Those who teach Tai chi movements are always talking about the benefits of tai chi to the consumer public. 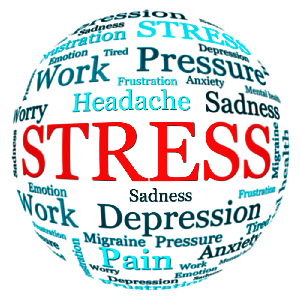 These benefits include increased health, wellness, balance, strength, peace of mind, self-defense, etc. All of these perceived benefits of tai chi can greatly enhance a person’s ability to live a better quality and longer life. These claims are so many, how can they be true? Why isn’t everyone doing tai chi if it benefits will help you live longer and healthier lives? 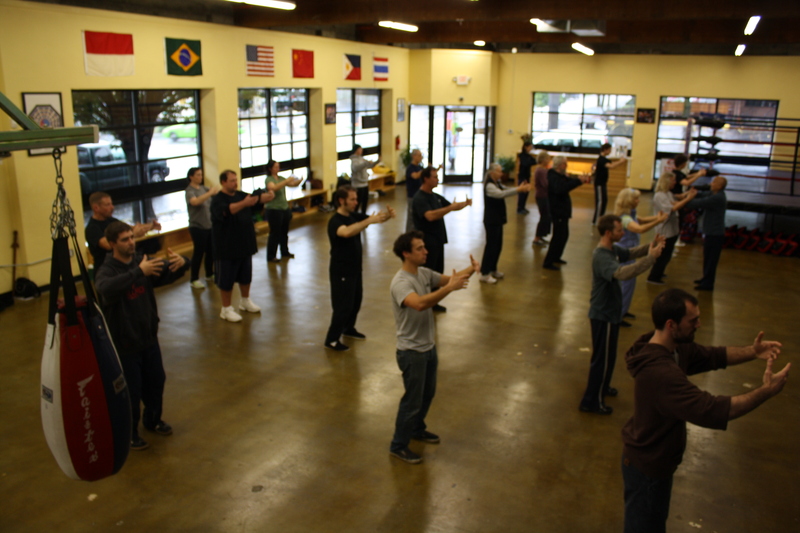 After being involved with teaching tai chi for nearly 20 years, I have seen thousands of students pass through our classes. Many have been so impressed with the benefits of tai chi that I believe they will be lifelong students. Others have not found the drive needed for a daily practice. A lot of times it seems someone needs to be motivated by having a health problem or near death experience to develop a serious practice. Unfortunately, this is not why tai chi and qigong were designed. It is best to start before a problem gets to serious. This way you can prevent the illness before it progresses. There are many documented cases where someone has turned to the internal arts practice to cure fatal and supposedly incurable diseases and have found unexplained success. However, you cannot count on this and waiting too long could be dangerous. Tai chi is not something that you can simply talk about. It takes effort and in order to see the benefits of tai chi you have to practice. What we all need to understand about tai chi is that it is not a mystical belief system. You do not have to trust the unknown to receive the benefits of tai chi. The chi (energy, life force) that is in every living being, the earth, the universe is scientific and proven to exist. I always have people ask me if I believe in the benefits of tai chi or that “chi stuff”. Once they are educated on tai chi it is easier to understand how the benefits of tai chi can be achieved and that it is not something you need to have blind faith in. Many of the mystic notions of tai chi originate from the early history of kung fu, which is to say that these mystic beliefs can trace their origins many hundreds of years prior to the creation of tai chi, and carried over into tai chi when tai chi was developed as a martial art. In other words many of these mystical beliefs derive from a time period prior to a good understanding of physiology and science. Even though there was a lack in understanding of what we now see as basic scientific concepts there were also many ideas and discoveries that were way ahead of their time. This is one of the reasons I was drawn to look further into tai chi and qigong. Some of the discoveries made over two thousand years ago are still being followed and studied to this day. To truly have an in-depth understanding of the benefits of tai chi, it is important to understand some of the basic scientific concepts. Having a basic knowledge of the body’s energy channels and meridians will help you to come in touch with the energy circulation and movement in the body. 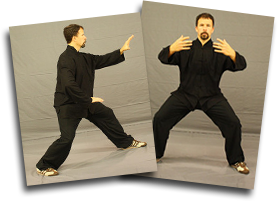 Thus increasing your ability to reap the rewards of tai chi practice. When you have an idea of the philosophy behind the practice, it will help you to be more at peace. This allows your practice to grow spontaneously, like a flower, in a mind free from emotions.